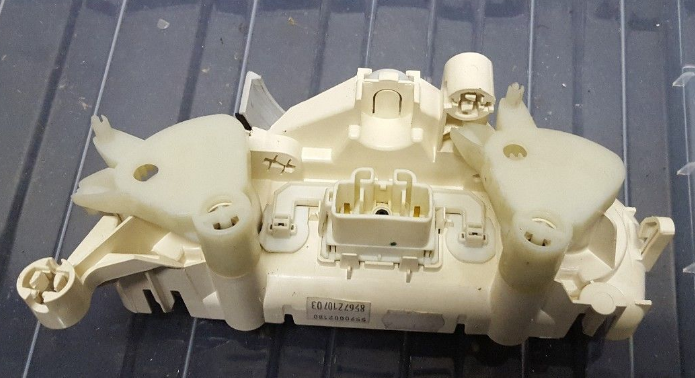 Does anyone have any experience of changing the illumination on the heater controls and ashtray on 2003 hatch? Its all detailed quiet well in the Haynes service manual 2002-6 Corolla edition. First you need to pull off the center knob which reveals a screw which then allows the front panel to unclip and the heater controls move slightly forwards to reveal two securing screws, one at either side, not clear if you need to release both the cables to be able to get to get enough space to get to the 2 bulbs. As OC says, Haynes details it quite well. May seem fiddly as you do it. I had to replace the bulbs 3 years ago. Main problem I experienced was removing the heater panel from the fascia, because of the 3 heater control cables. I managed to twist the panel slightly to gain access to two fixing lugs, one of which then broke, but I did manage to remove the requisite holder to get to the bulbs. Sorry it's a bit vague, but it's 3 years ago!